Our classic soap. Super clean, soft and smooth. With out any scent. 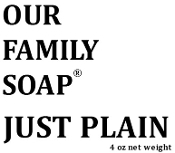 Just Plain Soap. 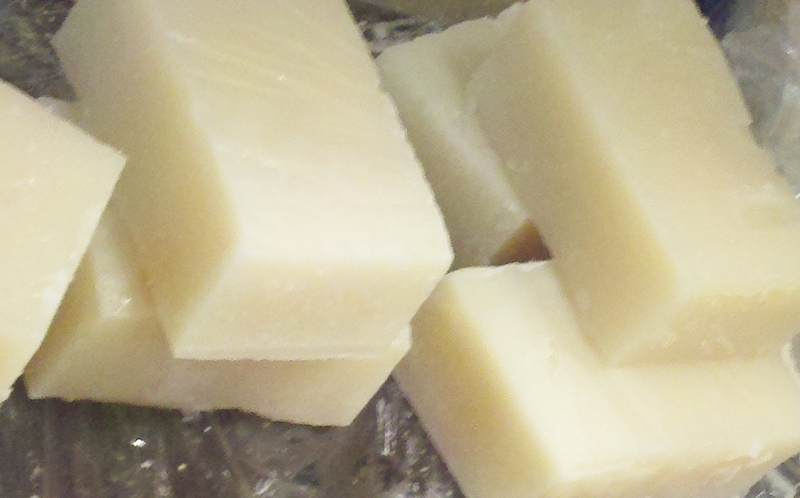 Great for those who don't want or cannot handle added scents but still want a quality soap. Those who love the Great Outdoors will also love the benefits this soap provides. A combination of saponified olive oil, coconut oil, palm oil, and Vitamin E. No other additives A generous 4 oz. bar.